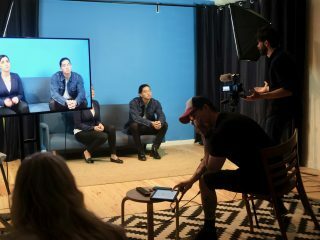 The future of storytelling is dramatically changing, and the exciting news is that it puts you (the actor or creative) in the driver’s seat. Don’t wait on the sidelines to ‘be discovered’ old school style, get out there and take your story from script to screen by yourself. HOW??? 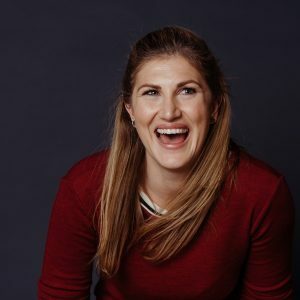 Bec Bignell has ten years’ experience working in different sectors of the media, film and TV including journalism, acting, partnerships, marketing, producing and brand at top Australian businesses, including the ABC. Her influential ideas saw her chosen as one of this year’s AFR 100 Women of Influence. She co-founded the New Media Production Company, Cockatoo Colab, founded a network of media makers that spans regional Australia, has a hybrid series, ‘Rain Dance’ in pre-production and she produced the Internationally acclaimed ‘600 Bottles of Wine’ which she co-created with Ainslie Clouston and Grace Rouvray. 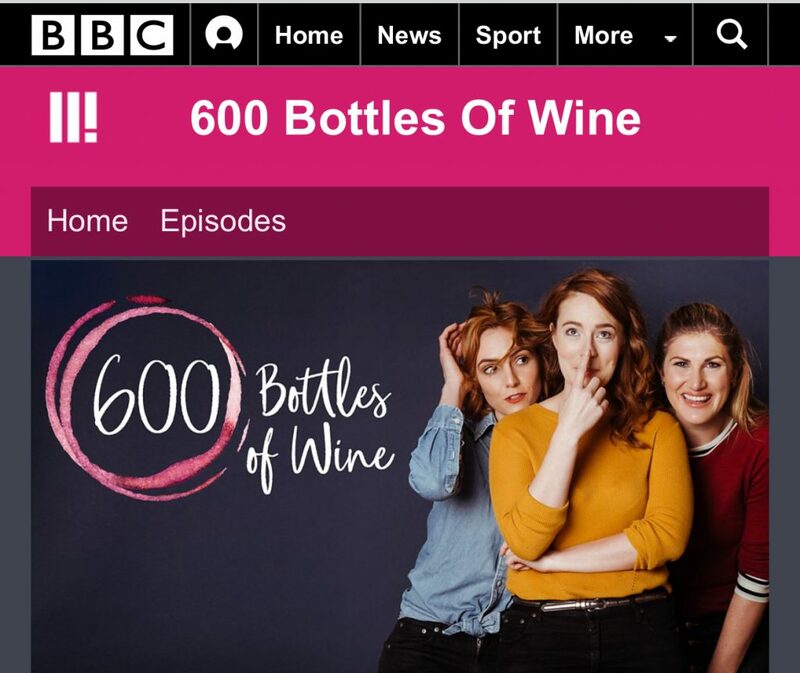 ‘600 Bottles of Wine’ was picked up by the BBC, Network Ten, TVNZ, and Stellar, and broadcast in multiple formats. 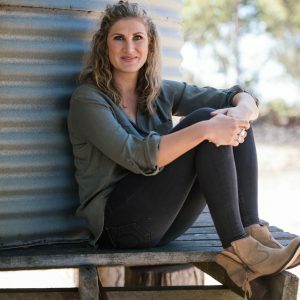 Bec has a unique insight into independently creating audience-centred work and creates audience, brand and marketing strategies and digital content for premium clients across Australia. Getting a concept to an actual produced project, that is network ready, is an achievement unto itself, which Bec has achieved. This 1-day course will introduce you to critical concepts that will transform your idea and give you the direction you need to get your fantastic idea from the page to the screen. This course teaches you the basics in how to produce and market your own work successfully. It spans across the areas of AUDIENCE, BUDGETING, BRAND, MARKETING & REACHING YOUR INTENDED AUDIENCE, PR, WEB & SOCIAL MEDIA, DIGITAL PRODUCING and more. MEDIA PLATFORMS – An understanding of the different platforms available to you. Understand audience behaviours to give context to multi-platform, trans media storytelling and the different formats of story. Which platform is perfect for your story? AUDIENCE – A clear knowledge of your intended audience is critical. Who is your audience? How to do find them? How to keep them? SPECIFICITY – Success is in the specifics. Are all your I’s dotted and your T’s crossed? or is your project riddled in vagueness (like most web series ideas). GETTING DISCOVERED – The online space is a crowded mine field. How do you get your project to be noticed? FUNDING – Money is key! Learn how to effectively crowd source and raise the funds for your project so you can get it off the page and into production! This day will ZOOM BY! SAC is excited to present this intimate workshop by Bec for people who are ready to take their story from concept to creation. This is a hands-on course (you have to be really serious about your story). Bec Bignell is without doubt one of Australia’s rising stars. She is an expert on the digital space and is a full bottle on the future of media, screen and storytelling. The digital platform is unguarded and open to everyone. This is your chance to learn how to take advantage of this exciting world and to realistically get your web series, short film, documentary, project in front of an audience. If you don’t do it…some-one else will! Check out the trailer to Bec Bignell’s new and innovative project Rural Room. This is an Australian first. How? We’ll let Bec explain.